If you are looking for your next vehicle, we are here to help. At Edge Motors we are changing the way people buy cars. We take the headache out of the car buying process, while providing you with a better all around experience. 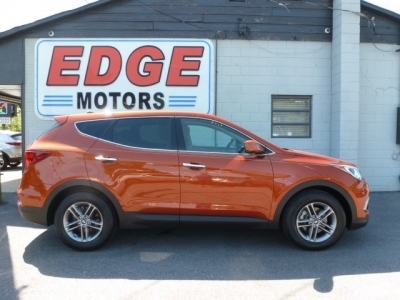 Edge Motors strives to offer better cars, better deals and the better service. We are raising the bar for the competition! This approach gives us The EDGE! We specialize in vehicles $13,988 and under, and all of our cars under 125,000 miles come with a 90-Day Warranty. With a variety of Inventory we are sure to have the right vehicles for you. If you have a specific vehicle in mind we can find it for you. Simply use our Car Finder to let us know exactly what you are looking for today! Have a trade-in? Use our Trade-In form to get started on a vehicle appraisal for your trade-in. To get a better idea of the best value for your trade, please bring or set up a time so we can examine the condition of your vehicle. Additionally, we have several Financing options that are available from reputable area sources. 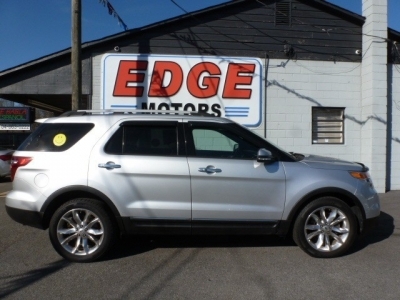 EDGE MOTORS knows that you want dependable vehicles at affordable prices that will perform year after year. That's why we give each vehicle special attention. 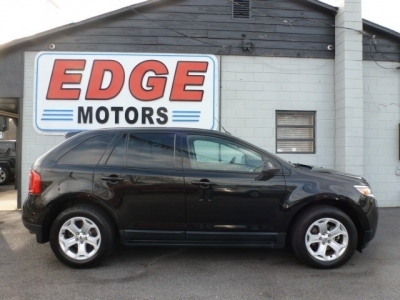 EDGE MOTORS was designed from the customer point-of-view: We specialize in vehicles $13,988 and under. You are free to shop at your own pace, test drive from a variety of makes and models on our lot, and choose from numerous independent financing options. 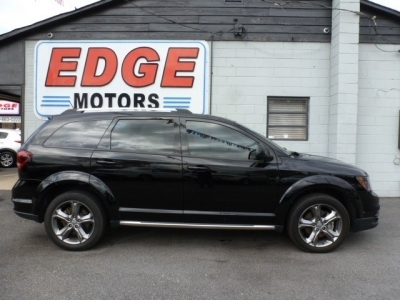 EDGE MOTORS gives special attention to each one of our vehicles. From our qualified mechanics, to us personally test driving the vehicles and ensuring clean history reports, we ensure you will have an affordable, reliable, quality vehicle. 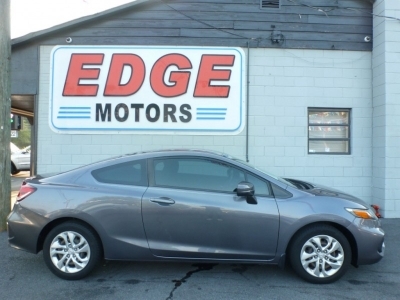 EDGE MOTORS offers a *90-day warranty on all our vehicles under 125,000 miles. We are changing the way you buy cars. Car buying doesn't get any easier than this. It's all about meeting your needs. We take pride in being Better All Around: Better Cars! Better Deals! Better Service!